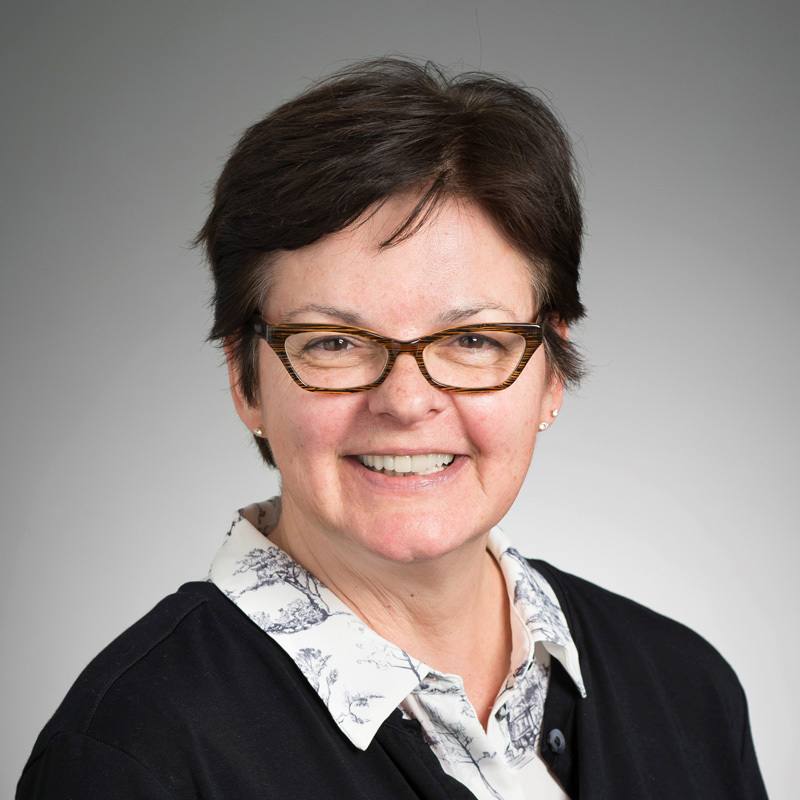 Lisa Everett is responsible for the administrative work involved with graduate studies and special projects and programs within the History Department. She works with the Department Head, Director of Graduate Studies and the Business Manager. Special projects include promotion/tenure review, advisory board reporting, hiring of new faculty. She manages all the paperwork involved with the graduate program and assists the business manager with financial matters.